What is a Deed in Lieu of Foreclosure, and is it a Good Deal for You? A deed in lieu of foreclosure is precisely what it sounds like: in order to be released from your mortgage obligation, you must sign over the deed to your home to the bank. 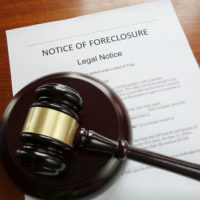 Typically, homeowners file for a deed in lieu when they have received notice of foreclosure from the bank, and they want to avoid foreclosure and the negative implications that come with it. However, is a deed in lieu of foreclosure really better than foreclosure, or even bankruptcy for that matter? Below, our West Palm Beach foreclosure attorney will explore the pros and cons of a deed in lieu and help you determine whether or not it is right for you. A DIL is attractive to homeowners for one main reason: it allows them to close the books on a bad investment quickly. If you want to leave behind your home and the payments that come with it without further ado, a DIL might be a good option for you. This also gives you the opportunity to choose when you leave your home, as opposed to a regular foreclosure, during which you never know when your last day at home is going to be. 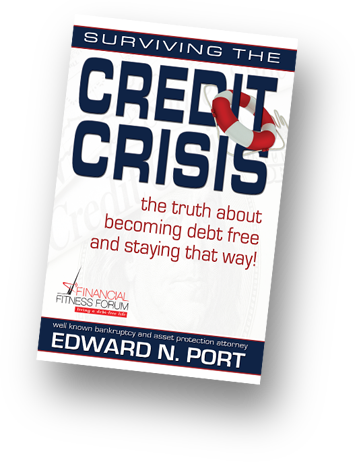 Additionally, while a DIL is reported the same as a foreclosure, because it can be completed a lot quicker than a typical foreclosure, it may not have as great of an impact on your credit score. This is because you are avoiding months’ worth of default payments that typically follow the decision to foreclose on a property. When you opt for a DIL, you are essentially giving the bank your home, and you should really only utilize this option after you have thoroughly explored all others. Remember, it is the bank’s goal to get your home from you, so they may not inform you of your alternatives, such as filing for bankruptcy (Chapter 13 allows you to keep your home provided you stick with an agreed upon repayment plan), or a short sale. That said, a DIL comes with its fair share of drawbacks, including a negative impact on your credit score, which is equivalent to a full blown foreclosure, and the inability to buy another home for at least three years (you can buy a home within two if you opt for a short sale). Moreover, if you worked with two lenders when buying your home, you may be released from liability with one but not the other. If you fail to consider this, you may have given up your home but still be stuck with the mortgage, which can be a major bummer. 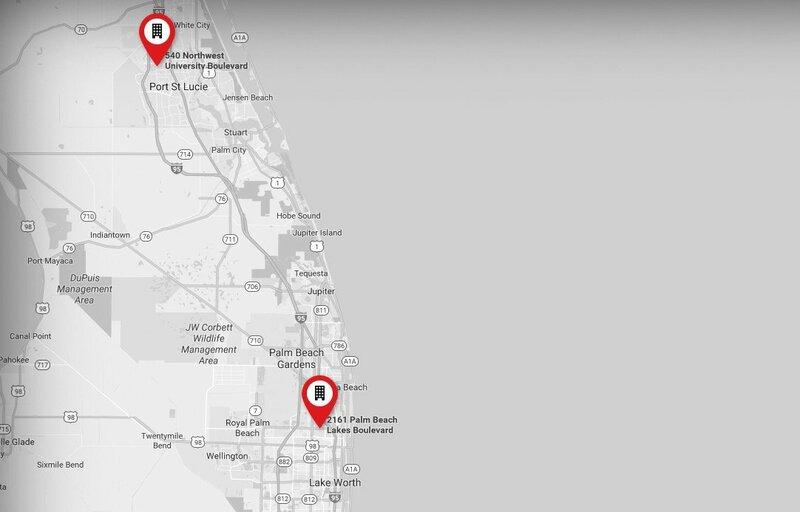 At The Port Law Firm, our West Palm Beach foreclosure attorney generally advises clients against filing for a deed in lieu of foreclosure unless it is their only option (which it is typically not). While the idea of walking away from your mortgage obligation might seem nice, there is no such thing as simply walking away from a debt of that magnitude. No matter what you choose, there will be repercussions. However, by discussing your options with an experienced lawyer first, you may learn that those repercussions do not have to be as significant as you thought they might be. In fact, you may still even be able to keep your home. You will never know though unless you diligently work through your options with your attorney. If you are on the brink of losing your home and are not sure what debt relief option will be best for you, call 561-721-1212 to speak with a representative at our West Palm Beach office, or reach us at our office in Port Saint Lucie at 772-323-2320.